ansley is using Smore newsletters to spread the word online. What Type of economy do we have in the United States? 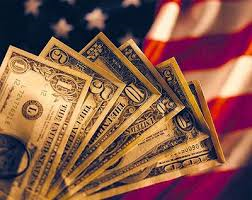 The economy of the United States is the world's largest single national economy. The United States has a ecomonic freedom score of 75.5, and is the 12th freest economy in the 2014 index. The U.S is ranked 2nd out of 3 in the North American region. What is a mixed market economy? It is a market economy where only some government intervetion. A mixed economy reflects both capitalism and socialism. The law of supply and demand defines the effect that the availablity of a product and the desire for that product. The greater the supply and the lower the demand, the lower the price will be. an ecomonic system in which trade, industry and the means of production are controlled by private owners with the goal of making profits in a market economy. What are other forms of economies world wide? Command economy- strong government control. The government owns most of the industries and companies. A type of command economy is Communism. 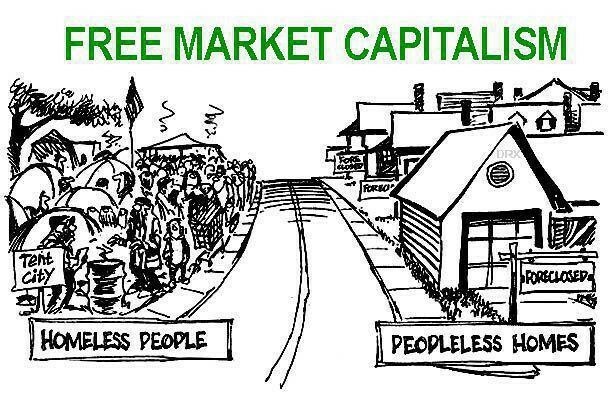 Free Market- economy that has very little government control. The law of supply and demand is what makes the free market economy.